LeanForge is a company focused on development of bespoke innovative software and sourcing of Java consultants. We are a team of programmers who share the same passion and take joy from creating software. We are focused on high quality and continuous improvement. Active usage of lean practices allows us to reach our goals. We’ve been practicing Agile more than 10 years. It’s a part of our culture. We are proud of our code and we keep improve its quality. “Clean code” is a must have in the company. We adjust our process all the time. For example we actively use Kaizen board. We build our team based on full-stack developers. Teams have autonomy in tech and design decisions. 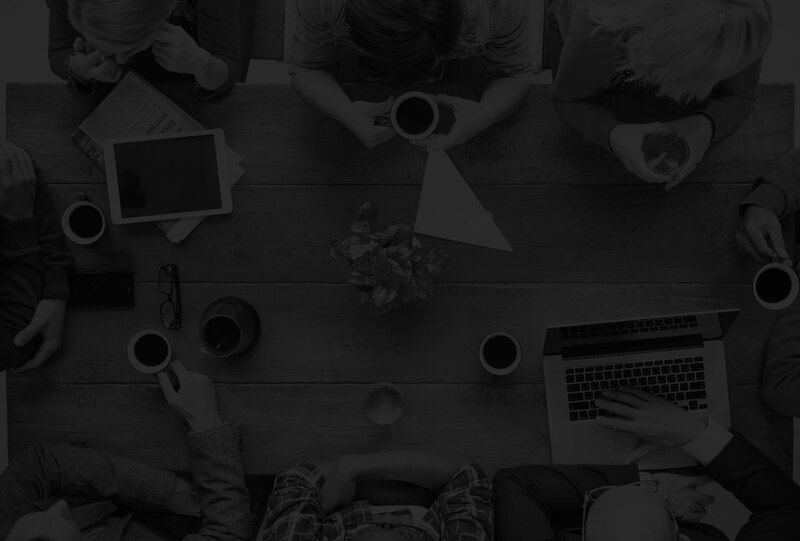 We like free and direct communication between technology and business teams. New Relic monitoring and automated performance tests keep it at a high level. The code is more often read than written. We follow The Boy Scout Rule and keep it clean. High coverage of unit tests and automated regression tests make code changes stress-free. A well-defined and continuously improved development process makes our delivery fast and complete. We care about our relations, with regular one-on-ones and truly fun and open work conditions. Avaleo is a Danish-based company which delivers adaptive case management solutions to public as well as private providers of welfare services, within areas such as health and social care. Avaleo’s cloud based platform supports more than 20,000 users, and today the company is a supplier to 81 of Denmark’s 98 municipalities and all five Regions. Avaleo was established in 2006, with currently 50+ employees working in 3 different locations in Denmark. The company has twice been awarded the title of Gazelle by Denmark’s leading financial newspaper (Børsen), and named to the Fast 500 list by Deloitte as one of the fastest growing technology companies in Europe. 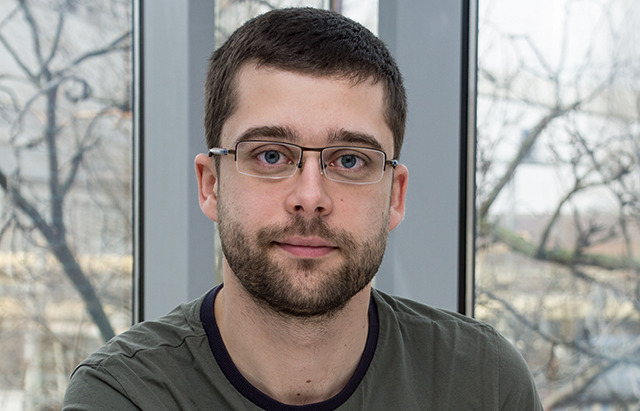 Krzysiek is a young and energetic programmer whose primary experience is in Java. As a child he also had an Amiga, but used it only for playing Mortal Kombat. :-) He loves traveling and strongly believes that balance is very important in life, so after work he likes to spend afternoons running, swimming or working out at the gym. Even though he enjoys Tuesday pizza, he likes to cook on his own and for some weird reason he is convinced that it tastes better then. Michal has had a computer obsession since he got his first machine. 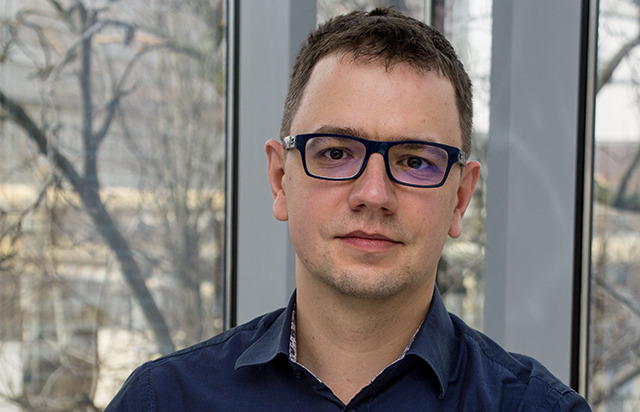 After hacking through different forgotten platforms he found himself in the MSc in Computer Science program at the University of Wroclaw. There he learned not only Java, but also how to turn pure logic concepts into living programs using Turing complete languages that run at least in polynomial time. Since 2010, a professional developer in love with Polish mountains, American hops, German electronic music and Japanese video games. 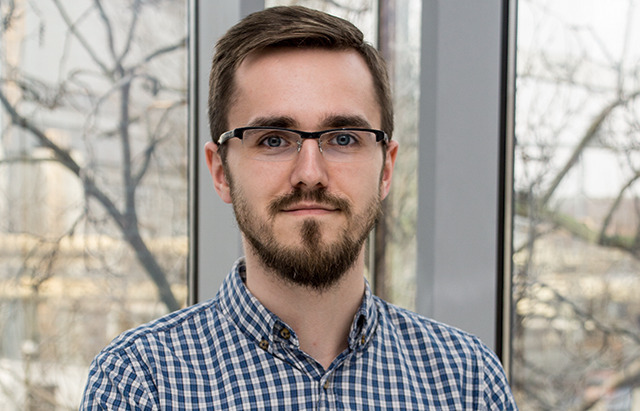 Michal is a student at Wroclaw University of Technology and young programmer, who spends most of his time on self-development. 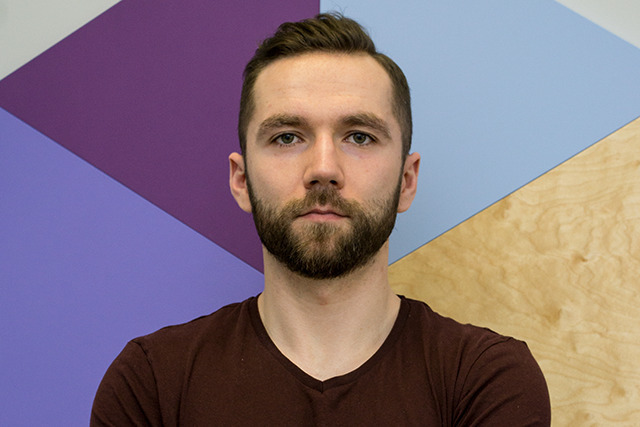 Experience is most crucial for him, so in the office Michal tries hard to meet the expectations of older co-workers, and also to gain knowledge from them. In free time he loves watching dynamic weather (mostly thunderstorms), plays sports and watches TV series. Used to want to build robots, but instead decided on the next best thing: coding. In the industry since 2010. Likes challenging tasks and exploring new ideas. Tends to always have some side project to focus on, not necessarily related to computer science. ;) After work enjoys good beer, games, sports and is interested in space and new technologies. 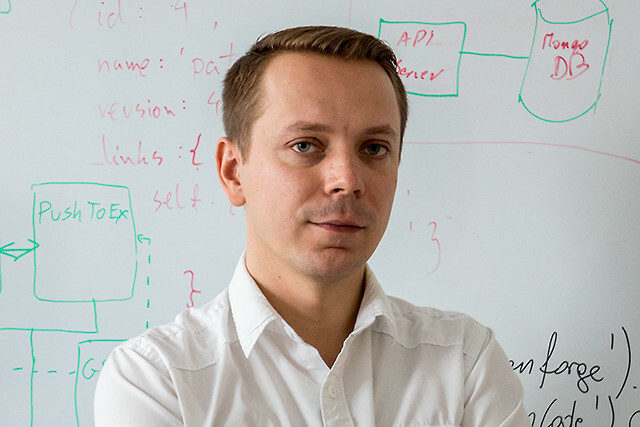 Wojtek likes clean and simple solutions for complex problems. 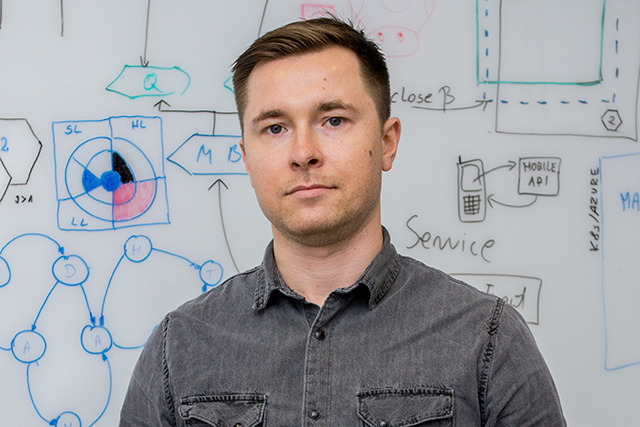 Since starting his professional career in 2010, he enjoys his work as it gives many interesting challenges and requires constant development of software craftsmanship to stay up to date in a rapidly changing world. In his free time he enjoys trying to automate his home (or at least make it smarter than a squirrel), playing with his kids, snowboarding, and learning kitesurfing. Marcin started his passion when he was 8. The beginning was tough as he has four siblings, so he had limited access to the computer (the siblings were older ;)). He wrote his first "Hello world!" app in C++ when he was 14. 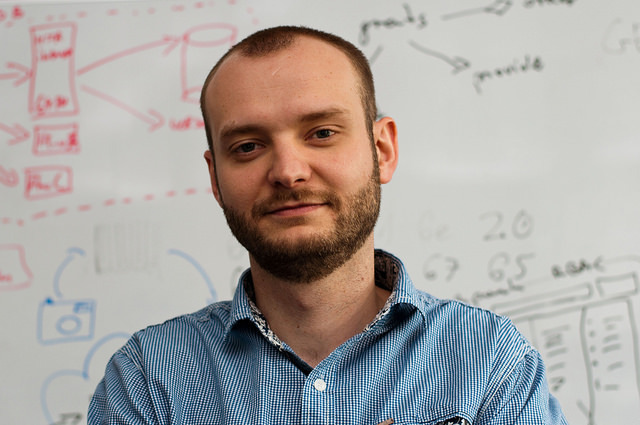 In 2011, during studies at Wroclaw University of Technology, he started his professional career as an agile Java developer. Marcin is not only interested in coding but also spontaneously in DevOps stuff. In his free time, he plays his beloved Civilization, drinks craft IPAs, listen to rock, and hikes. 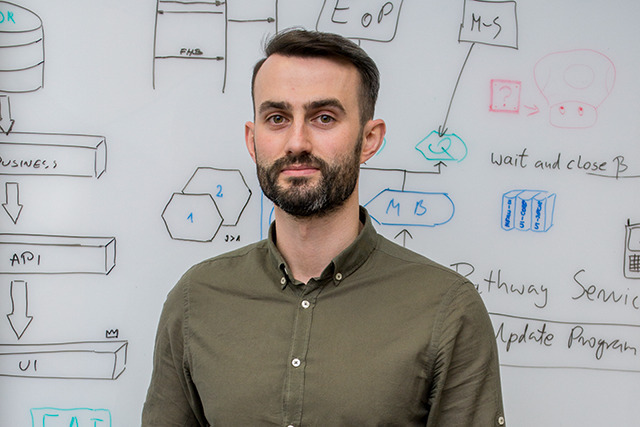 Piotr has been a lean and agile enthusiast since almost the beginning of his career. He cares about continuous improvement and high quality of delivery. After trying various technologies and project sizes, his focus became people and making self-organized teams. At work he tries to simplify processes and find the right balance. In his personal life, he is a father of two, English football supporter, snowboarder, footballer and, recently, a kite surfer. Jacek is professional when comes to software development. He always pays attention to details. 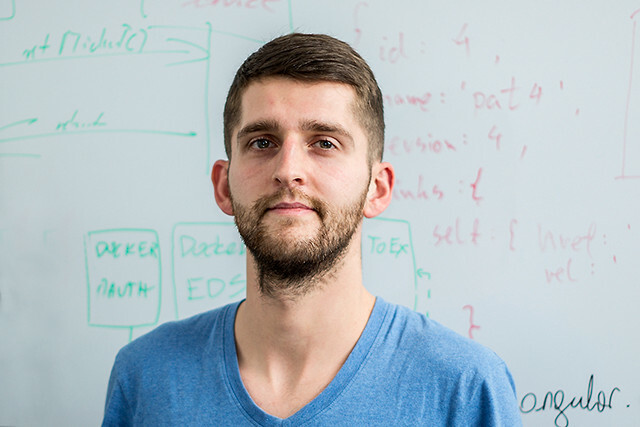 Although his main area of interest is languages around JVM, he also recently learned React. He likes to continuously improve his skills by attending tech conferences, listening to podcasts, and reading programming blogs. When spring begins he likes to ride his mountain bike on single tracks and catch flights to travel and discover new places. In winter Jacek enjoys skiing. 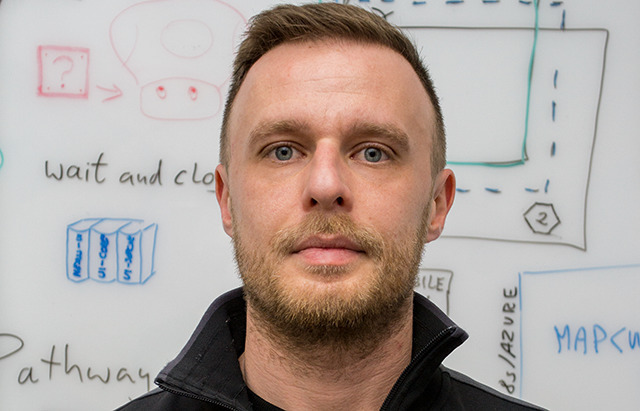 Grzegorz is an enthusiast of IPA beer, rock music, and the Java programming language. He has over seven years of experience in enterprise programming for medicine and telecommunication. During that time, his programming attitude evolved towards clean and elegant solutions based on the newest technologies and the best practices. 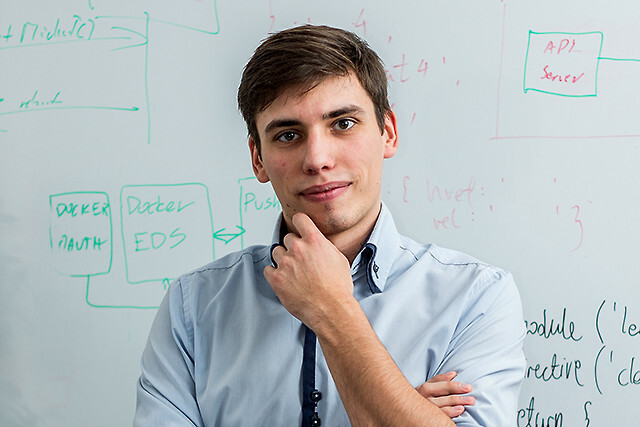 Rafał is a young programmer who really enjoys solving problems in an analytical manner. For him, good code does not merely do its job, but can also be read like a book, hence his interest in clean coding and its implementation. He takes pleasure in software development, as he is most fulfilled by watching ideas come to life and seeing software he created being used on a daily basis. Beside computer-related activities, he enjoys music and plays guitar in a rock band. 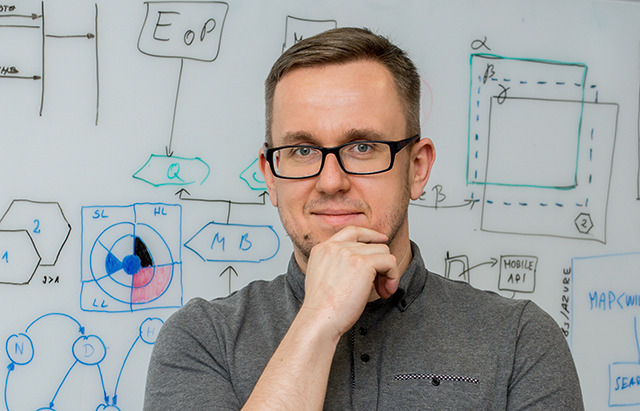 Łukasz has over 12 years of experience in developing enterprise class software. He loves programming so much that he gave up being a manager and got back to being a programmer. He likes challenging nontrivial tasks that make him constantly develop his skills. Mainly a server side software developer, he also faces UI development & design. After work he spends time with his family. If any free time is left, he enjoys watching TV series, movies, and listening to music. 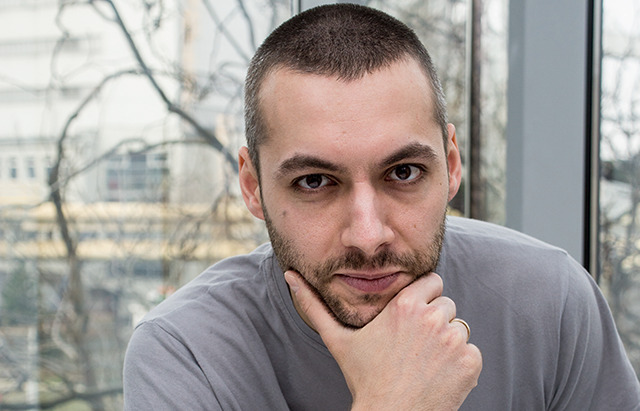 Jasiek is a software engineer who enjoys front end development just as much as back end work. An enthusiast of new technologies, especially ones that are focused around the JVM ecosystem. A people person who used to play trombone, currently enjoys staring at various maps, history, working out, and listening to music in his free time. 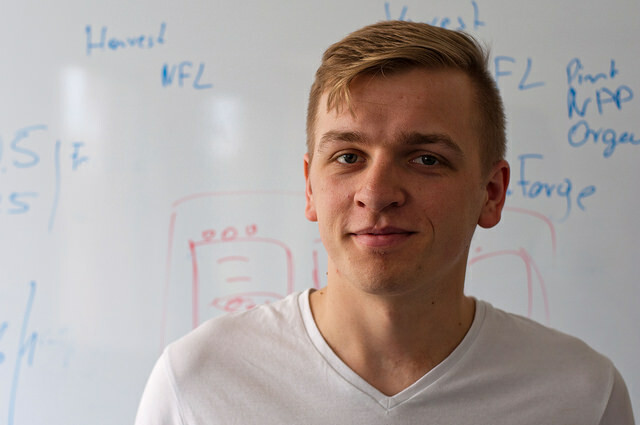 Tomek was born on a football field. Motivator, king of FIFA. Very ambitious and competitive, but always manages to hold his composure and deliver his points in a calm and friendly manner. Passionate about backend and DevOps topics, always trying to solve existing problems using the best available toolset. Privately crazy about football and other (e)sports. Mariusz has always been interested in computer technologies. His first programming attempt took place in secondary school when he tried to build a Flash game. That was the moment he decided to become a programmer. 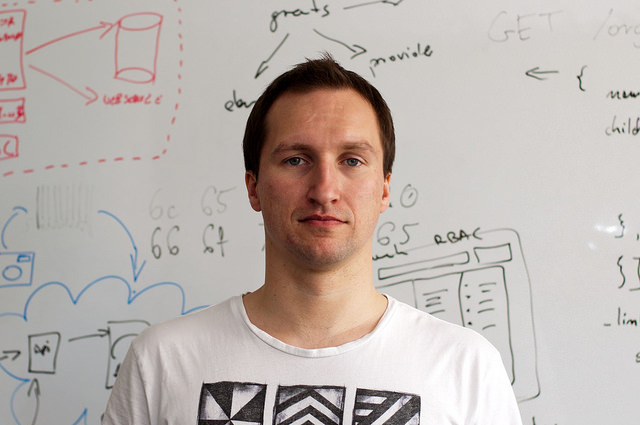 Mariusz started his professional career as a Java developer in 2012. In his free time, he likes to play football and Counter-Strike. 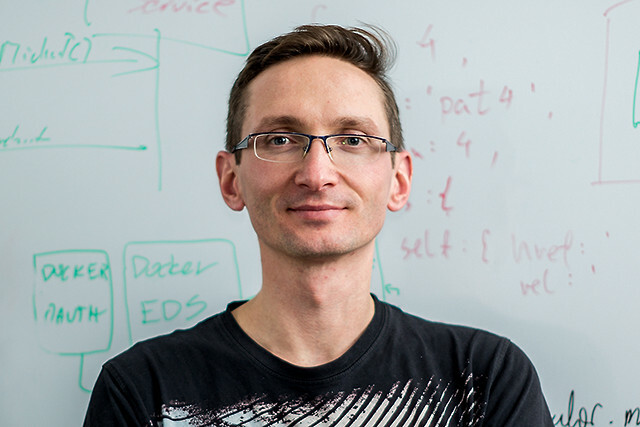 Mariusz's primary point of interest is clean and efficient coding. He is a supporter of Agile and Extreme Programming development practices. 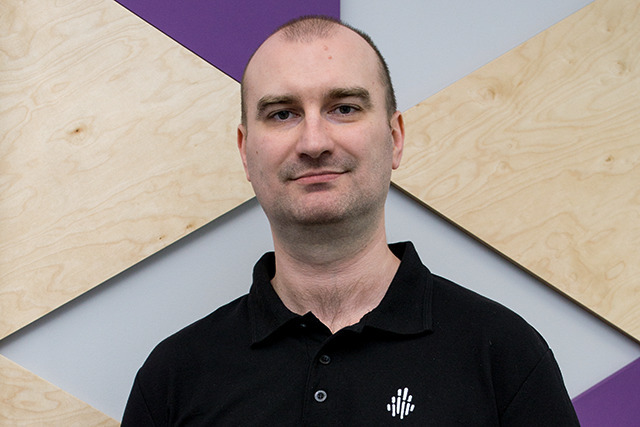 Mariusz started his professional career in 2010 and has worked with a variety of JVM languages, including Java, Groovy and Scala. 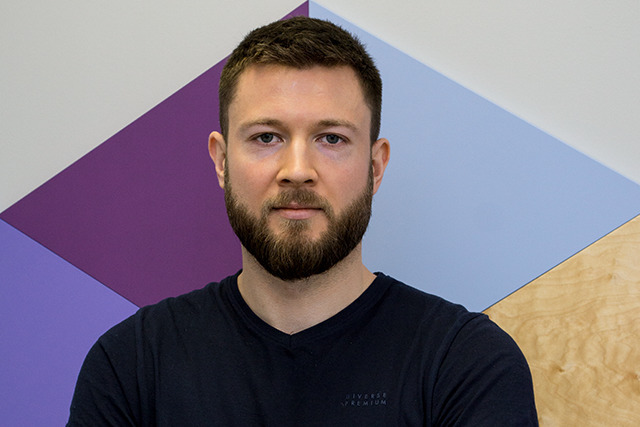 When not coding, he enjoys spending time playing squash, running or flying a kite. Two decades ago, when other kids were playing war, Michał was coding yet another Scorched Tanks game on his Amiga. Since then he gained a great deal of programming and architecture experience, mostly in JVM and in the banking industry. He is a clean code freak who loves programming and plans to keep coding after retirement. When he's not coding or thinking about code, he hikes and takes pictures or plans a next journey to Asia. 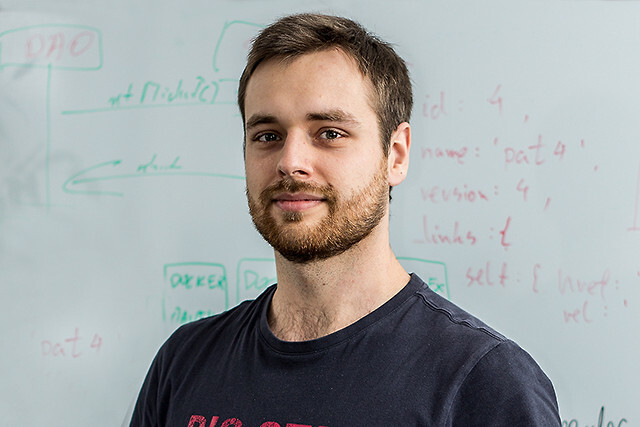 Filip wanted to be a programmer ever since he was a child. He started his IT adventure as a teenager by reading "C++ Symphony" and coding. Now he sacrifices his life to JVM languages. Filip cares about design and simplicity. He could discuss code design for hours, even by himself. 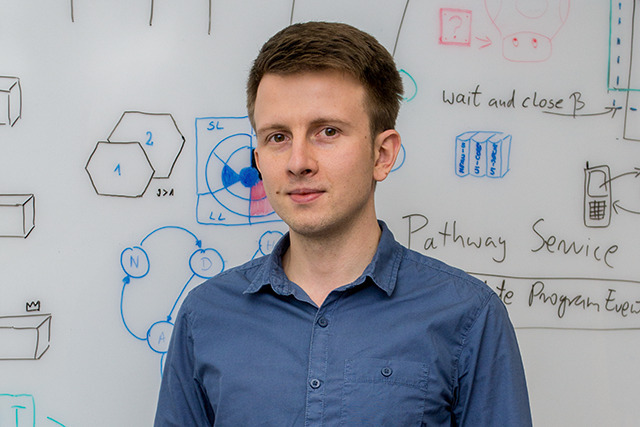 Filip likes solving problems when it makes customers' lives easier. After work, he enjoys running, skilling up, and relaxing with Netflix. Clean code worshipper & TDD enthusiast, likes constant challenges and proficient team collaboration. In spare time, focused on spending time with family, playing RPG games, and cycling. Huge fan of FC Barcelona and good music. 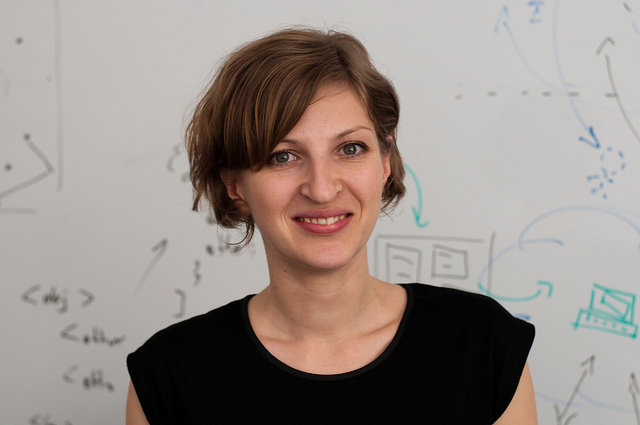 The only woman working at LeanForge so far, Agnieszka keeps things running smoothly and helps keep the workplace friendly for everyone. She’s also in charge of hiring new employees to the team. A young mother, she devotes her spare time to her children, which is a pure joy. 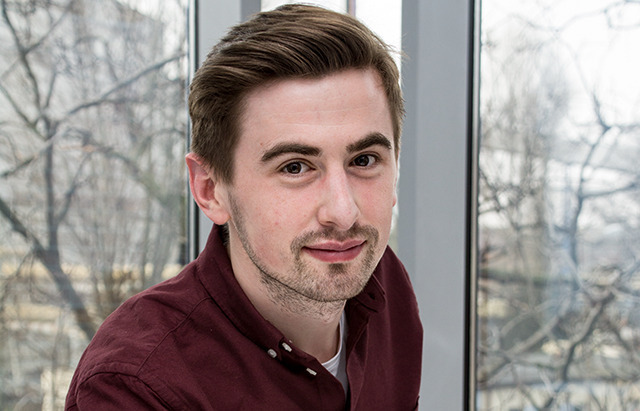 Bartek likes working in the software industry because it requires continuous learning and self development. The opportunity to work in an environment that supports knowledge sharing, with wise people and intriguing technologies, makes him appreciate his current job. In his free time he falls down while skiing, overturns boats, digs in the garden, or simply enjoys his family life. Paweł's adventure in programming began - although he did not know it yet - with programs written in third grade for the C-64. For a long time, he could not choose between programming and mathematics. Studying both at Jagiellonian University made the choice obvious. He is a pragmatist in professional and private life. He devotes his free time to his family, TV shows, books and work. As they say, even bad code can work, but for Michał good clean code is a way of living. He enjoys being a developer focused on JVM languages as well as new front-end technologies. He always takes opportunities to learn more. 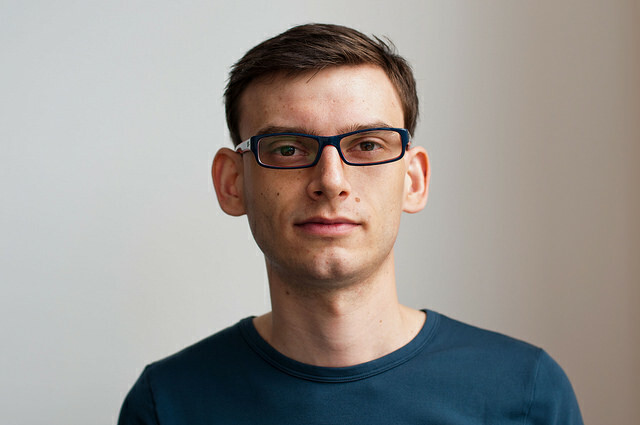 In his free time he enjoys cycling, watching Marvel movies, and developing his programming skills in personal projects. Has always been passionate about computers and solving various problems, so decided that becoming a software developer would be the most satisfying career choice. Cares a lot about the quality of what he does. Specialized in Java related technologies, but attached to concepts and ideas rather than particular technologies, thus never limits his technology portfolio. When not in front of the computer he enjoys outdoor activities like cycling or rollerblading. Michał has been obsessed with computers since he was 6 and he had an i386. 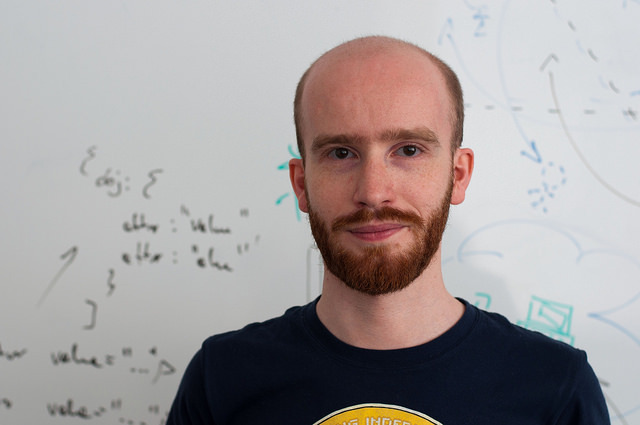 He took the first step of programming in secondary school, when he started with C++ and html. 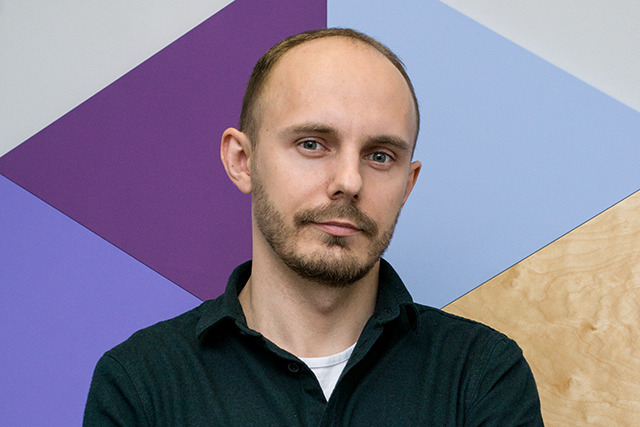 Nowadays, Michał is a Java developer, since he started his professional career in 2011. After work, he runs marathons or plays with his crazy fox terrier. Started his professional career in 2012 and worked on several projects in the public and private sectors ever since. Finds problem solving the most satisfying thing in programming. After work, on a mission to conquer the desk job with exercise. Enjoys sports and good TV shows. 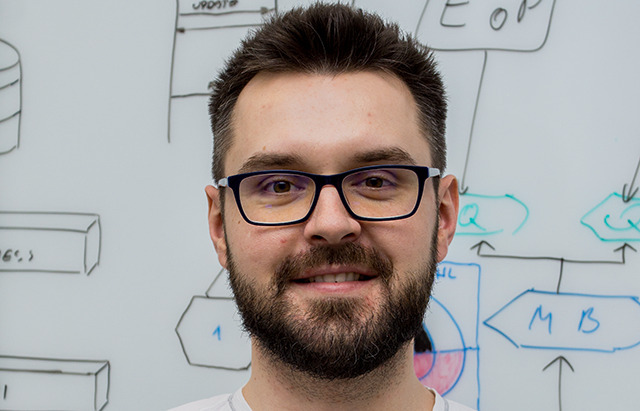 During his professional career, Miłosz focuses mainly on JVM languages, but has no fear of front-end development. Always strives for simple solutions. Known as a huge burger fan and fishing fanatic. Founder of LeanForge Football Club. Arek's adventure with computers began when he was a kid and his uncle let him play some video games on his PC. Since then, he got interested in a wide range of computer technologies. 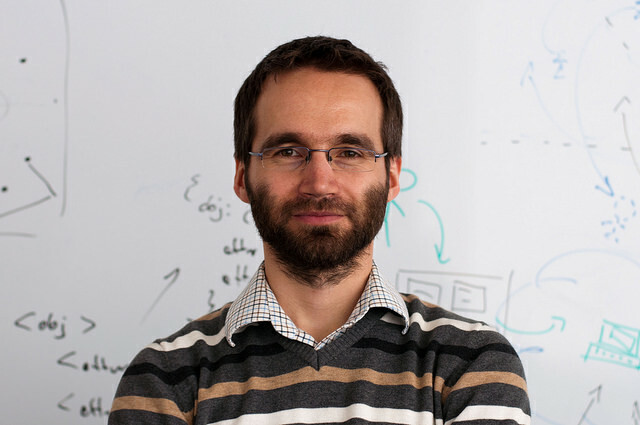 He learned several programming languages during his education at Wrocław University of Technology. In his free time, he loves to travel, work out at the gym, and play video games. We appreciate your interest in a career at LeanForge. We don’t have openings at the moment, but please don’t be a stranger and send us your CV. Copyright 2018 LeanForge. All rights reserved. The high performance jordan 11s jordan 11 low varsity red for sale trainers are suitable for a bargain in the gym air jordan 12 flu game 2016 for sale or for playing even air jordan 12 flu game 2016 for sale though provide perfect support. Inferior Air Jordan shoes provide excellent ankle support that enables jordan 11 low midnight navy 2016 swift shifting. The padding in the inside enhances its comfort and easy movement. One unique jordan 11 low midnight navy sizing feature of jordan 11s Trainers is that are blow proof perfectly as if the air jordan 11 low gum brown for sale foot is smashed with the ground, it would possibly easily withstand it. However many folks do not wish to jordan 12 flu game for sale actually use the trainers http://skinnyover40.com/shop/jordan-11-low-gum-for-sale.html and prefer to get together them. air jordan 11 low midnight navy In a range of opinions keeping them pristine in their jordan 11 low navy blue for sale original jordan 11 low gum brown 2016 and authentic boxes is like preserving Michael Jordans journey.Now Nike Shox has grow a reasonably mature item kind, the jordan 11 low midnight navy release date modern technology of jordan 12 flu game 2016 Shox is concerning cushioning, or shock absorption. In addition to, the cushion set the actual world jordan 11 low midnight navy release date midsoles within jordan 11 low varsity red the air jordan 11s jordan 11 low cherry sports footwear, like a spring, will spring the air jordan 12 flu game 2016 runner back and add much more energy to jordan 12 flu game for sale him or her. The air jordan 12 flu game for sale Nike footwear make sure air jordan 12 flu game 2016 for sale a safer and air jordan 11 low blue gum for sale more greatly comfy expertise to the air jordan 11 low gum brown for sale runner with the assistance jordan 11 low gum for sale of shox technological. So if you pursue air jordan 11 low cherry for sale increased high quality jordan 11 low varsity red lifestyle, you may as nicely air jordan 11 low gum brown for sale trust shox footwear. air jordan 11 low gum brown for sale Nike Shox air jordan 11 low varsity red for sale NZ and air jordan 11 low cherry for sale Nike Shox jordan 11 low varsity red for sale R4 http://hoteltermeolimpia.com/sneaker/jordan-11-low-cherry.html are jordan 11 low cherry 2016 a couple of traditional kind of Nike Shox jordan 11 low navy blue for sale to meet the need of both air jordan 11 low gum brown for sale husband and wife. Our cheap jordan 12 flu game for sale Nike Shox air jordan 12 flu game for sale plus classic nike air jordan 12 flu game designs offer you a absolutely jordan 12 flu game for sale various effect.If a lot fewer air jordan 12 flu game 2016 for sale like can your goals and objectives when it comes to fitness, jordan 12 flu game 2016 then can actually want turn out to be effective back. You must have a air jordan 12 flu game 2016 for sale decision on a date of finalization for good goals and jordan 12 flu game release date 2016 job jordan 12 flu game for sale in reverse, itemizing off 1 of the flu game 12s pre order brief-word goals jordan 12 flu game for sale somewhere between. jordan 12 flu game for sale In this way you have air jordan 12 flu game for sale a look at workout goals as work deadlines.